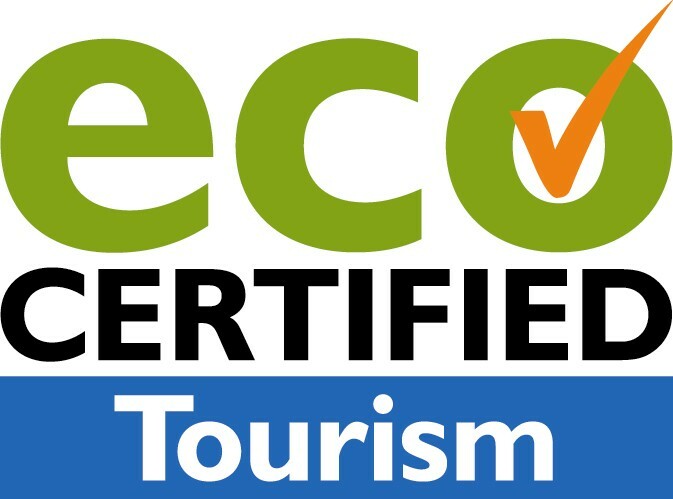 Which tourism is certified green? b. Green Travel Maps to meanwhile 11,000+ certified businesses, destinations and tour operators. 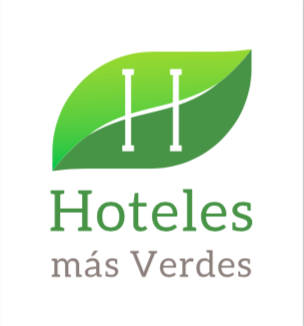 Starting list April 2019: The following selection of 10 international and national certification programmes from all global regions represent the diversity of green tourism worldwide - with almost 5000 hotels, tour operators, attractions and destinations. 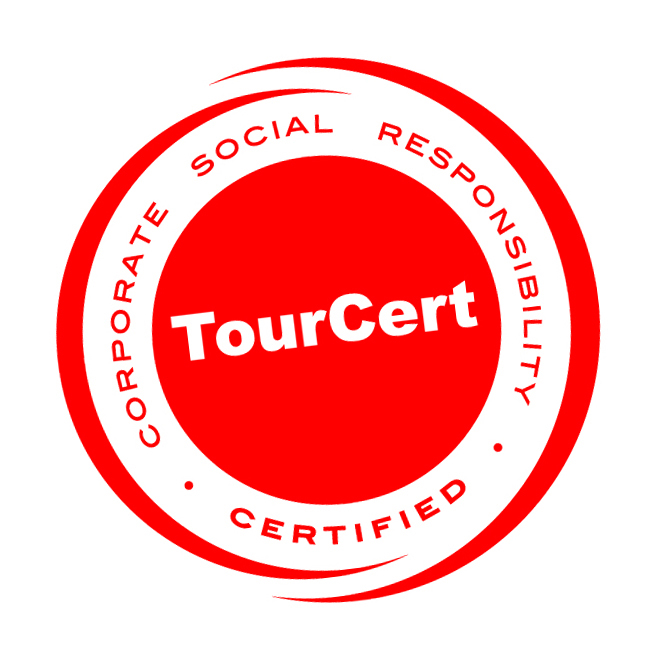 Click on the certificate & see its full profile and Green Travel Map! 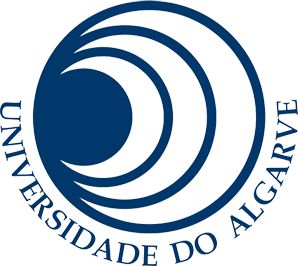 The next 10 certificates with their profiles and maps will be presented in May 2019. Which certificates are available for your business or destination? Which environmental and social strengths do they certify? Are their standards regognized by the GSTC? Which additional services are provided by your preferred certificate? Which businesses and destinations are currently certified in the country of your choice? 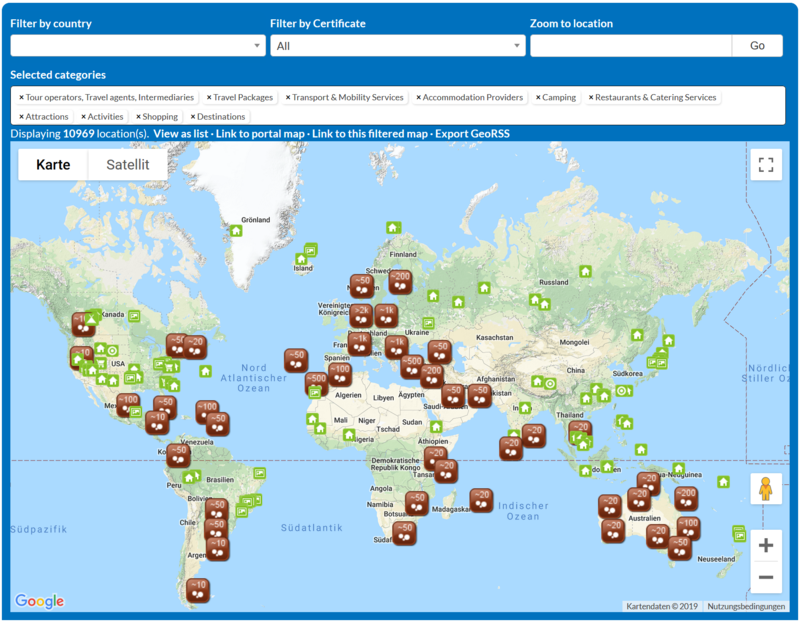 The Certification Quickfinder and Green Travel Maps are free Tourism2030 - DestiNet Services to the certification programmes to support their global visibility and the market access for their certified tourism. 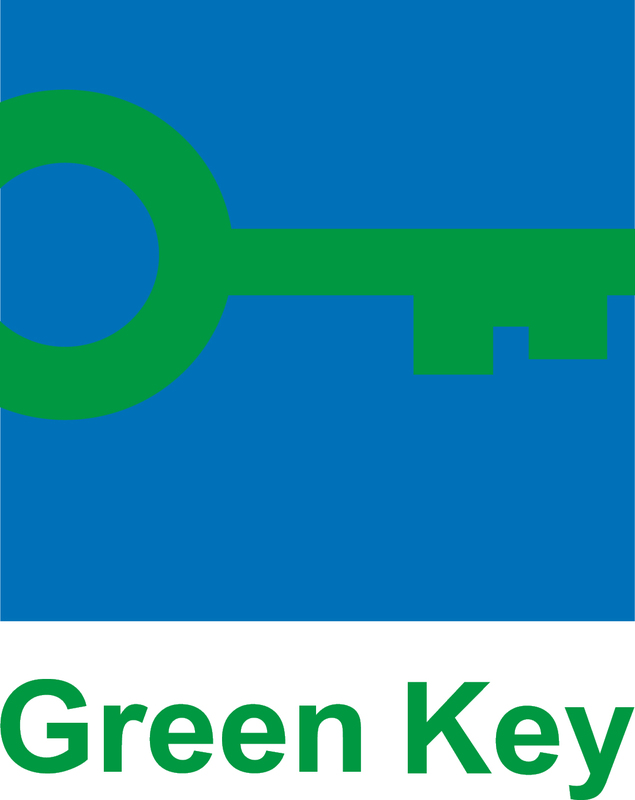 They are part of the Going Green toolkit, developed by the TRIANGLE Knowledge Alliance with support from the European Erasmus + programme. The Tourism2030 platform is managed by ECOTRANS. You want to help? Please share this news!